Older patients who will be spending Christmas in The Queen Elizabeth Hospital have a present to open thanks to the generosity of Balfour Beatty staff. Members of the Balfour Beatty team, who work in the West Norfolk area, have delivered two crates of presents for patients on Oxborough Ward on Monday, December 18. Staff were inspired to support older patients after delivering Easter Eggs earlier this year. Community Liaison Officer Nicky Paine and colleague John Voaden, who also volunteers at the Hospital, presented the presents to Ward Manager Michelle Lawrence. Staff at Balfour Beatty have proved to be great supporters of the Hospital this year by delivering Easter Eggs along with raising more than £3,700 for the ExCel Appeal by completing the Yorkshire Three Peaks Challenge. 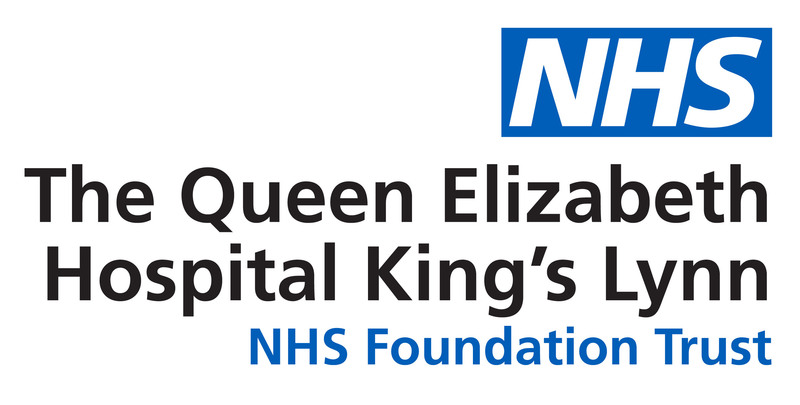 They are looking forward to continuing to support the QEH next year. Oxborough Ward Manager Michelle Lawrence receives the presents donated by generous Balfour Beatty staff from Community Liaison Officer Nicky Paine and John Voaden.